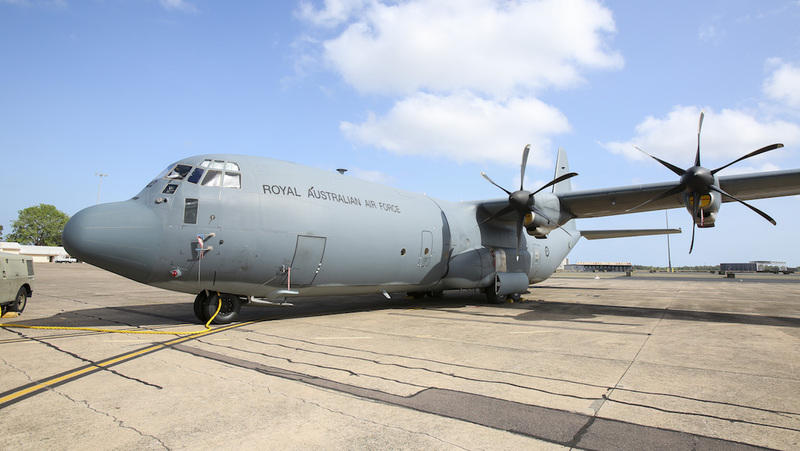 Airbus Australia Pacific will continue to provide through life support (TLS) for the RAAF’s Lockheed Martin C-130J Hercules for a further two years through to 2024. The TLS contract is structured as a six-year rolling agreement and has been held by Airbus since 2009, with the work performed at the C-13OJ’s home base of RAAF Richmond west of Sydney. “Airbus reduced sustainment costs by $10 million over the 2019 to 2024 period,” Minister for Defence Christopher Pyne said. The RAAF’s 37 Squadron has operated 12 C-130J-30s from Richmond since 1999.